Turntable help. - PAMCO-IMAGING support. 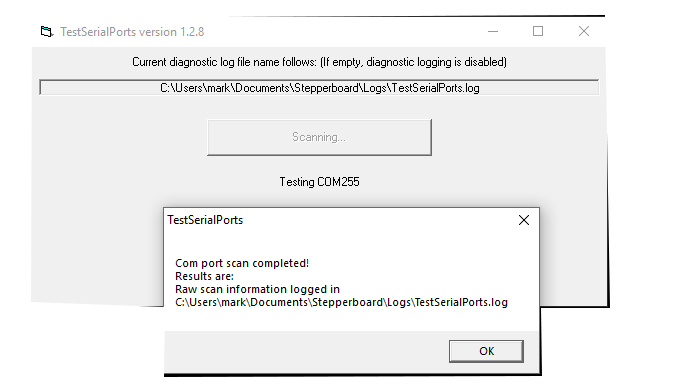 If the software does not find the turntable you can use the "test serial ports" utility to scan your com ports. This utility is found in our software section. After running the utility it will show you the path where the log file is. Software and turntable appear to be connected but not working correctly. In these instances use the [send log] function located under the [help] tab. (If no internet connection, then open the log file, copy and send.